This is the main picnic of the summer for the Polish community of Seattle; it is organized by to the Polish Home Association. Come and share good food and fun! There will be grills and picnic tables available as well as free drinks, hamburgers and hot dogs for kids and teenagers. A casual volleyball game is a tradition at the PHA picnics and some people always try to play soccer among the bushes, so get your sports shoes ready! Everybody is invited. 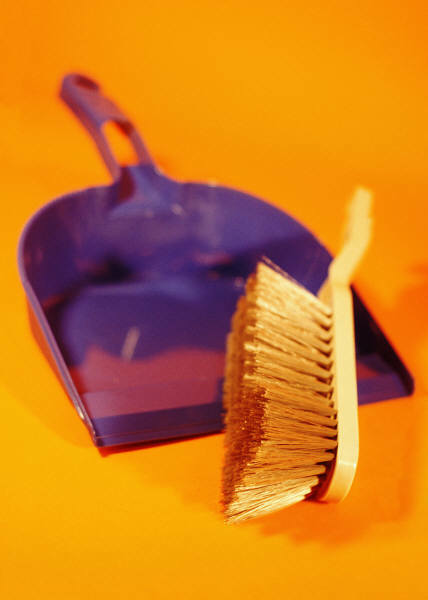 Officers and Trustees of the Polish Home Association invite all the members and friends of the Polish Home for the round #2 of the traditional end-of-the-summer cleanup of the PH facilities before the new season. The building needs a lot of attention and loving care, both inside and outside. Afterwards, lunch will be served for all the volunteers. Please come and help to clean, spit and polish our common treasure, the Polish Home! Where: at the Polish Home, every pair of hands helps! 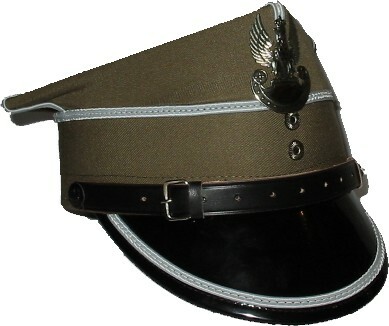 An anniversary of the Battle of Warsaw, Aug 15, 1920, is the official holiday for the armed forces in Poland. By winning the Battle, Poland won the war with the Bolshevik Russia and secured her freedom and independence. The Polish Home invites to a celebration that honors the WWII veterans from our community. The event includes showing a documentary movie about the Polish-Bolshevik war of 1920. A traditional Polish dinner will also be available. 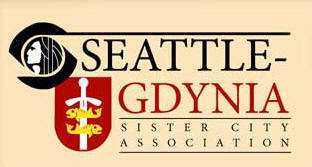 This is the yearly picnic for members and friends of the Seattle-Gdynia Sister City Association and their families. Come to enjoy beaches, trails, courts and pools of the park as well as kielbasa roasted on coals and share delectable delights like Paul's famous bigos and Martha's desserts. Don't miss Ron's T-Bird demonstration! Everybody is invited! Officers and Trustees of the Polish Home Association invite all its members and friends as well as members and friends of other organizations hosted at the Polish Home to the traditional end-of-the-summer cleanup of the Polish Home facilities before the new season. The building needs a lot of attention and loving care, both inside and outside. Afterwards, lunch will be served for all the volunteers. Please come and help to clean, spit and polish our common treasure, the Polish Home! The book for the meeting is Baltazar. Autobiografia by Slawomir Mrozek, published by Noir sur Blanc in 2006. Mrozek, 76, is a playwright, novelist and a short story writer whose satires were exposing the absurd of totalitarian systems and examining attitudes of individuals. 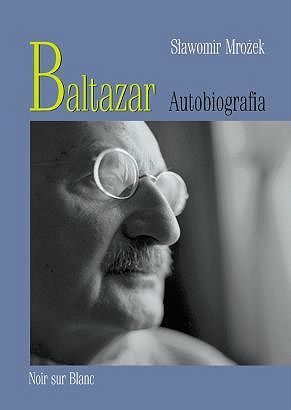 Baltazar is a frank autobiography of a twisted career that included his being regime journalist, cartoonist, free lance satirist, dissident, emigrant in France and Mexico and lately a classic back in Poland. The book is available on the internet. Please see the club website for more details.